Ameh-Otache was one of Nigeria's most successful women internationals. She died at the age of 33 over the weekend. 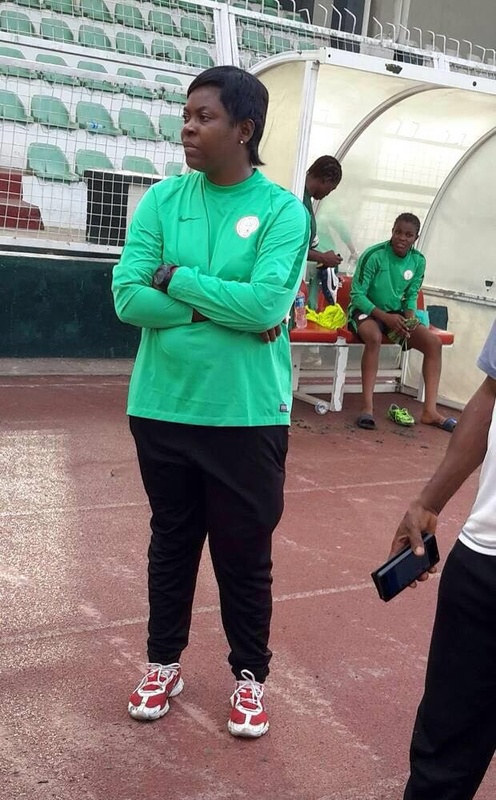 Ameh-Otache played for Nigeria at the 2004 Olympic Games in Athens and also won the African Women's Cup of Nations that same year. .
She died on Saturday after a prolonged battle with a rare muscular disease which resurfaced while on national assignment with the U17 women’s team. She made history, last year, when she became the first female manager to coach and promote a male team from Nigeria Nationwide League two to Nigeria Nation Wide League One with Goodland Rangers Football Club Lagos. The NFF and other sports enthusiast have been sending in their condolences.